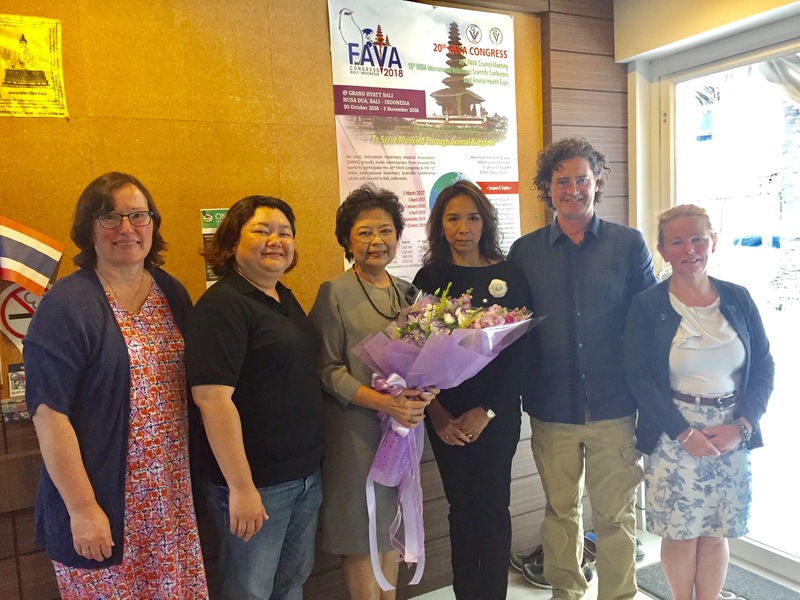 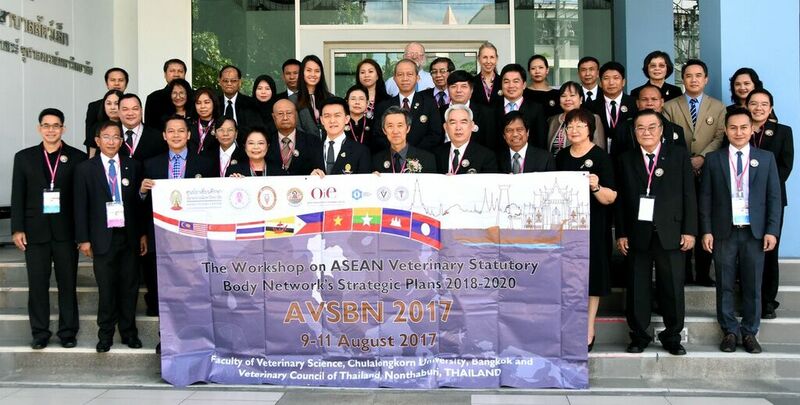 The Workshop on ASEAN Veterinary Statutory Body Network’s Strategic Plan 2018-2020 (AVSBN 2017) was held during 9th – 11th August, 2017 at Faculty of Veterinary Science, Chulalongkorn University, Bangkok and Veterinary Council of Thailand, Nonthaburi, Thailand. 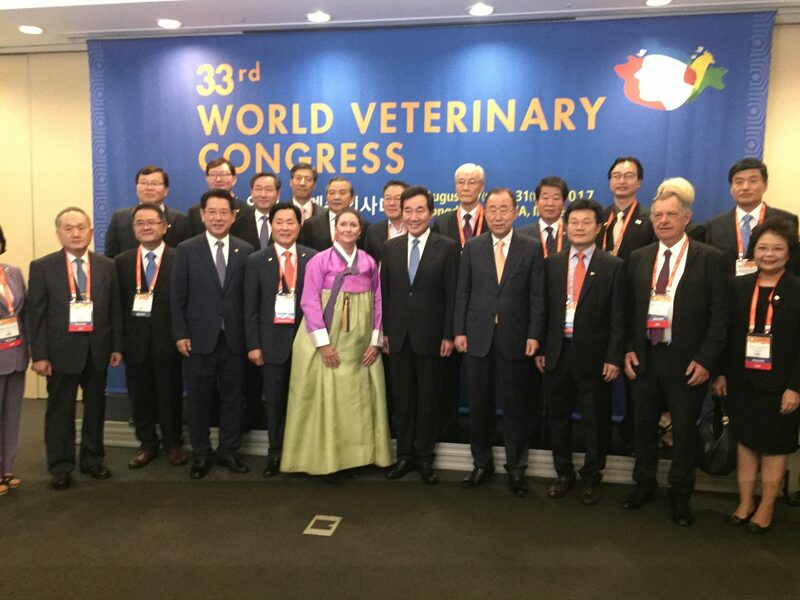 In this regards, this workshop has coordinated with Department of Livestock Development, Ministry of Agriculture and Co-operatives, Royal Thai Government , Thai Veterinary Medical Association under royal patronage (TVMA), Thailand Veterinary Dean Consortium (TVDC), World Organization for Animal Health (OIE), and Federation of Asian Veterinary Associations (FAVA) and supported by the Innovative Thai-ASEAN Academic Co-operation at Chulalongkorn University (ITAAC@CU). 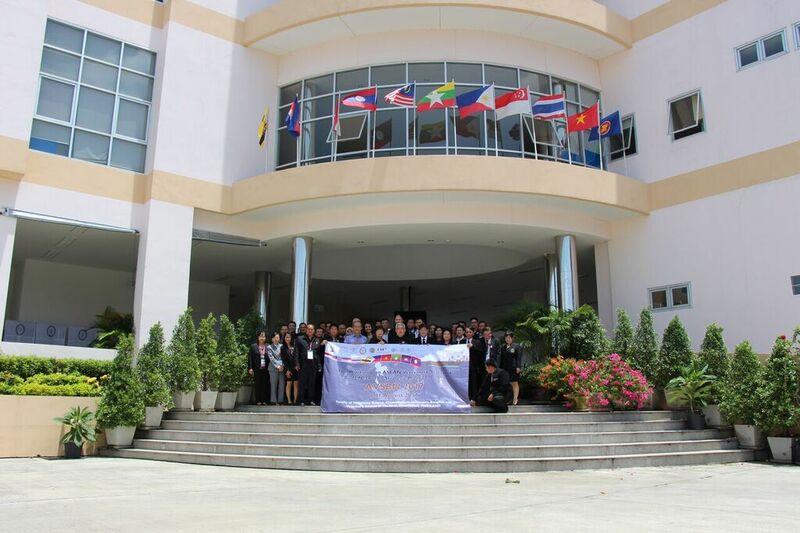 The workshop features as one of flagship projects of the faculty to celebrating the ASEAN Week. 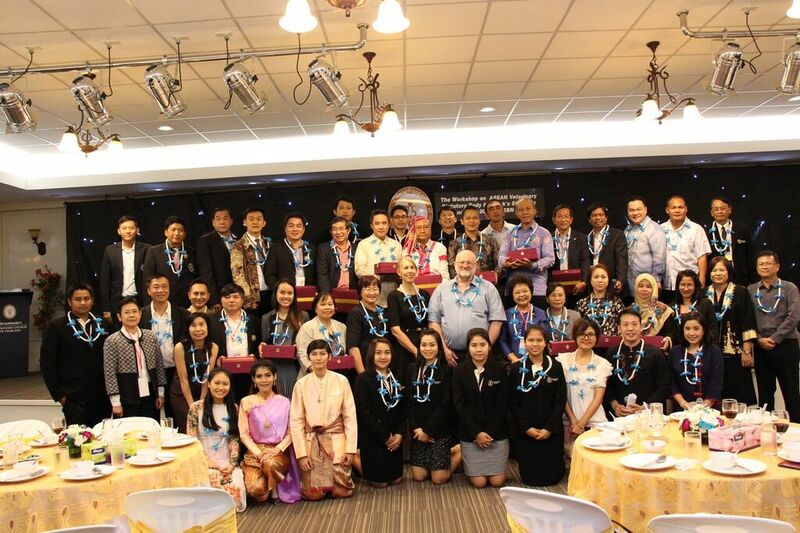 The workshop was the continuous activity in a series of veterinary forum conference which was aimed on brainstorming, discussion, harmonization and integration for Veterinary Statutory Body, chaired by Prof. Dr. Achariya Sailasuta, Faculty of Veterinary Science, Chulalongkorn University and Vice-President of Veterinary Council of Thailand. 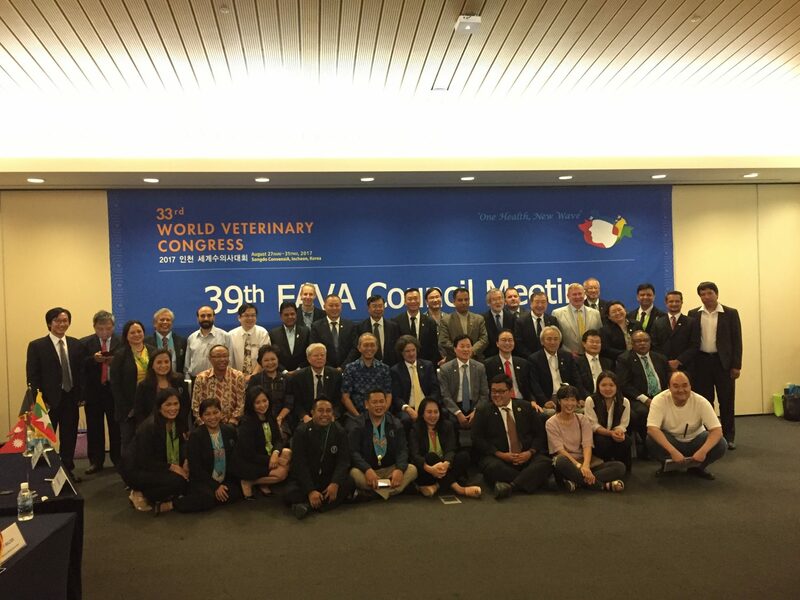 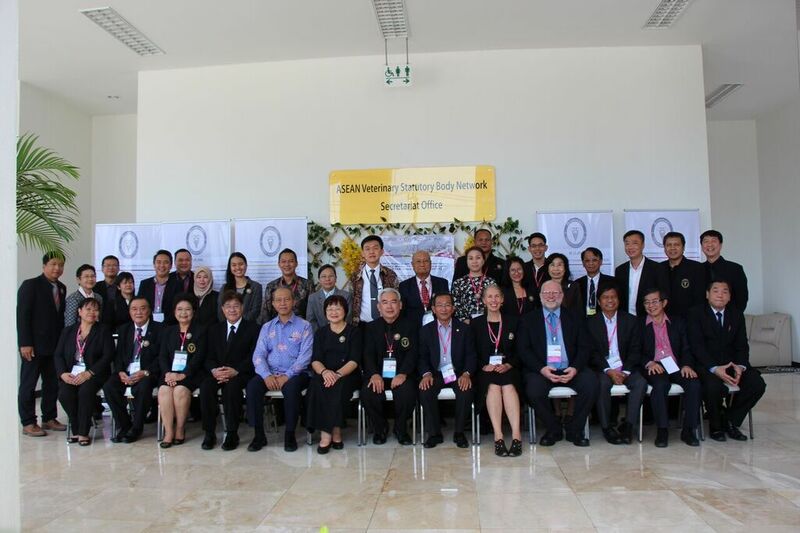 Participants of the workshop are consisted of the representatives of the Veterinary Statutory body (VSB), VSB equivalent organization/ relevant institution of 9 ASEAN member states; Cambodia, Indonesia, Lao PDR, Malaysia, Myanmar, Philippines, Singapore, Vietnam and Thailand, academic institutions, various veterinary associations, private sectors as well as the Australasian Veterinary Boards Council, Inc, AVBC. 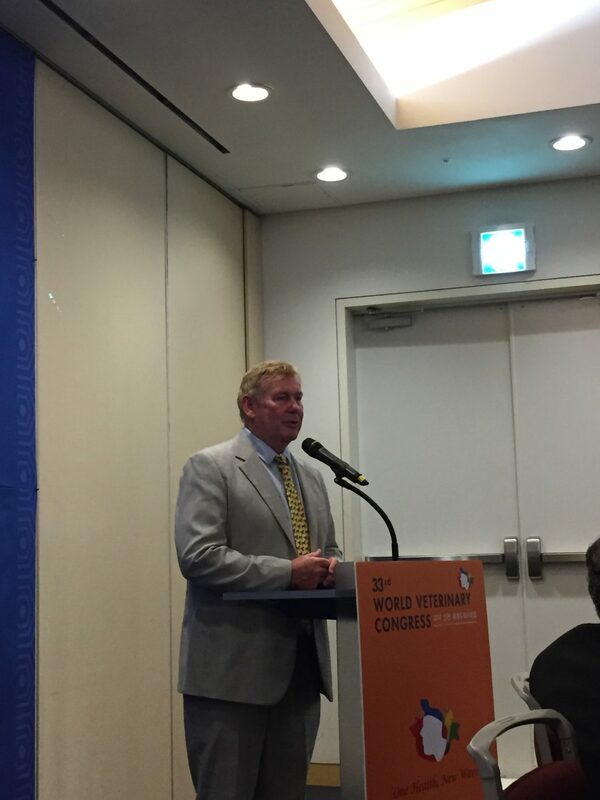 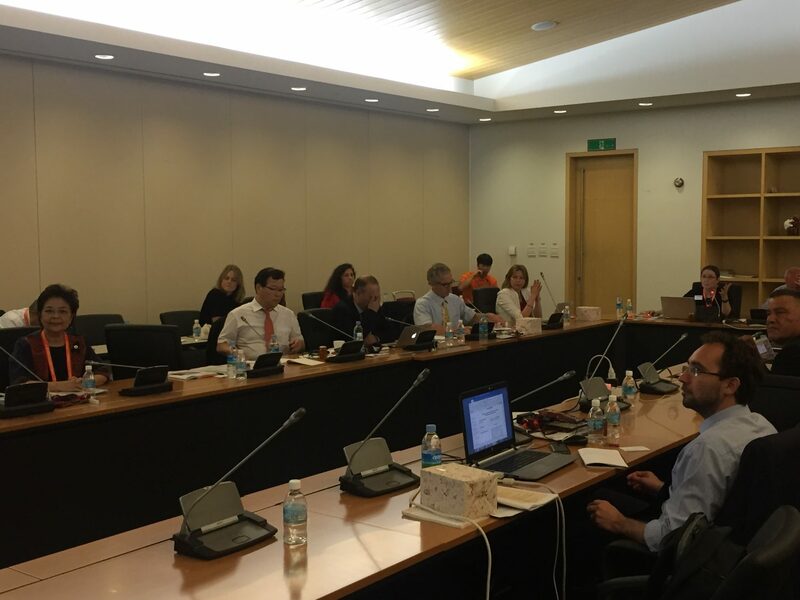 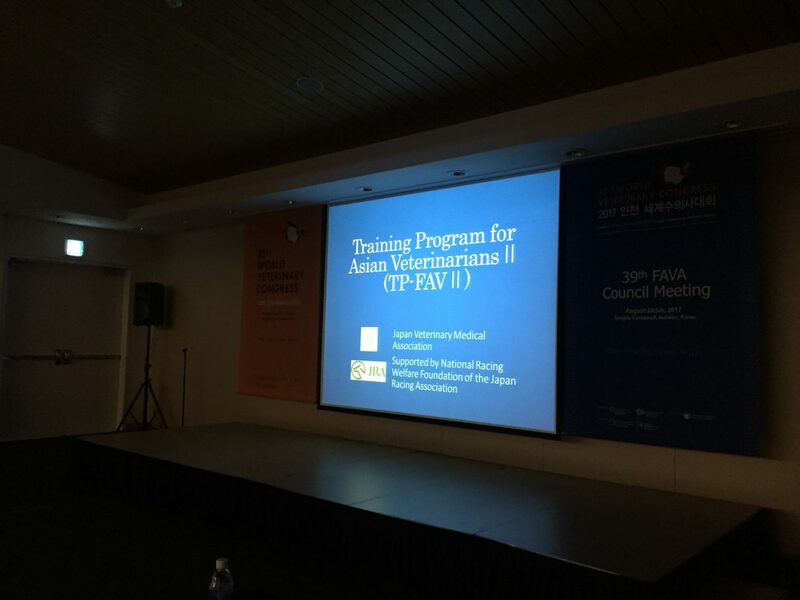 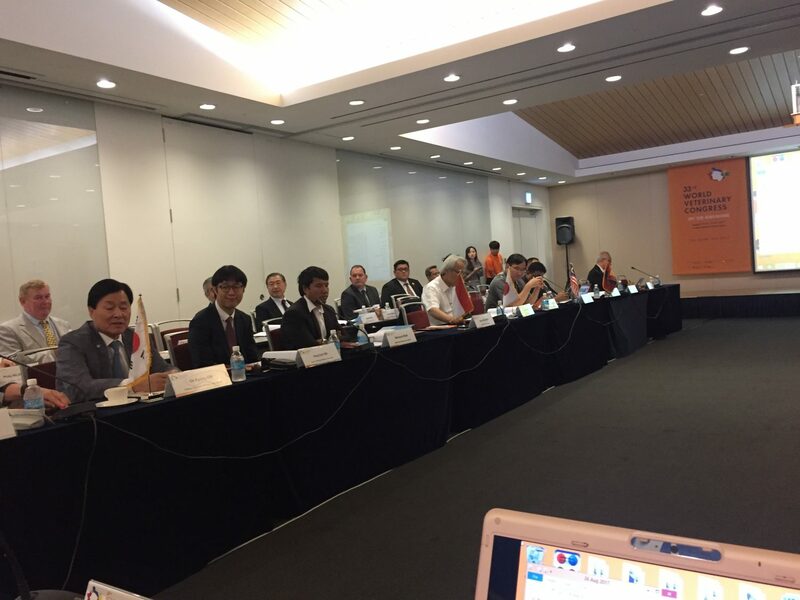 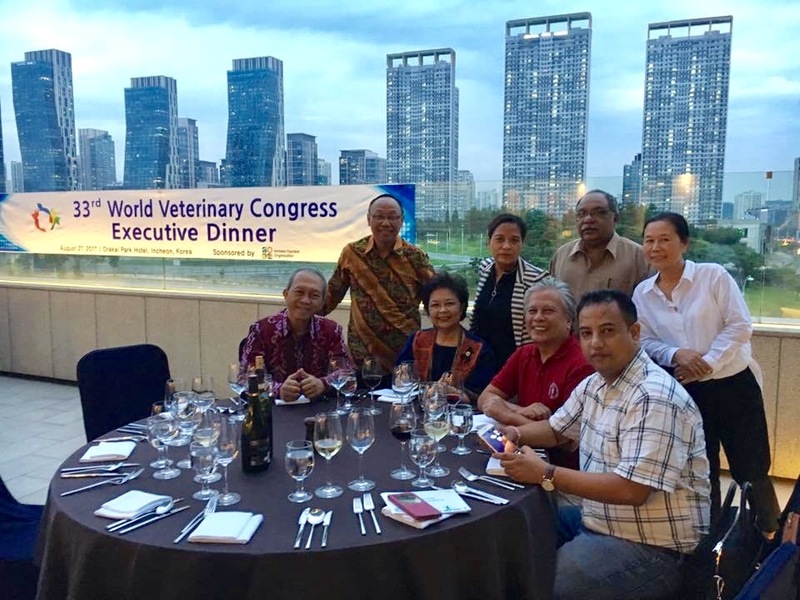 The workshop focuses on initiating the progress of ASEAN Veterinary Statutory Body Network. 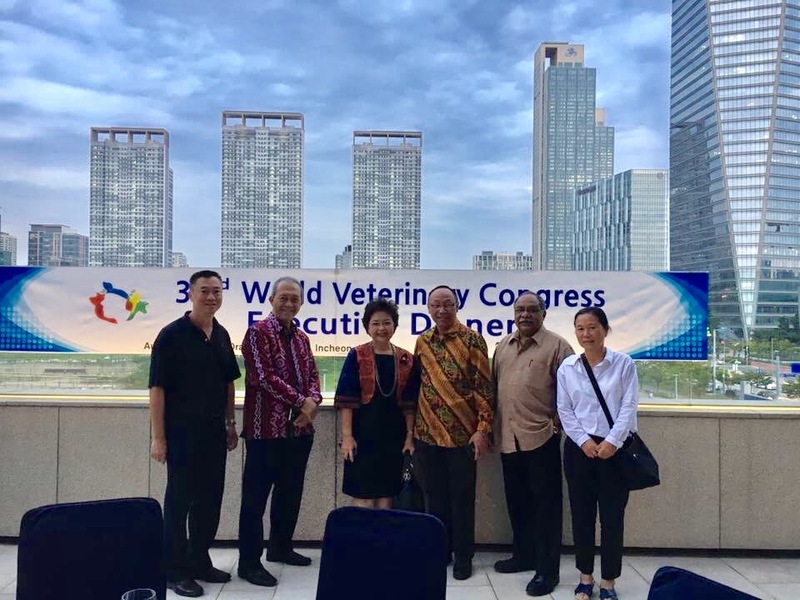 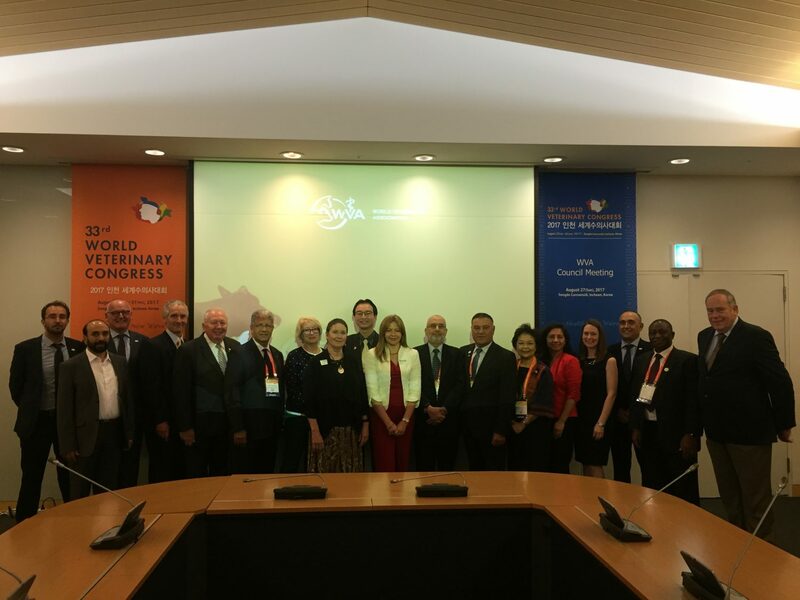 In addition, the workshop has also invited the keynote speakers include professional expertises from OIE, executive directors from AVBC and international laws expert, to disseminate and acquaint veterinarian in mutual understanding roles and regulations, sustainable implement by ASEAN country-level for the Veterinary Code of conduct. 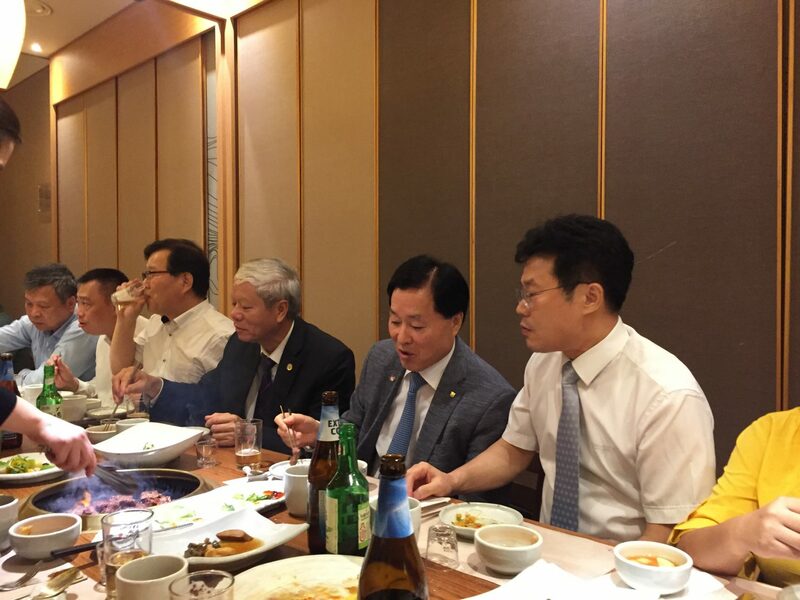 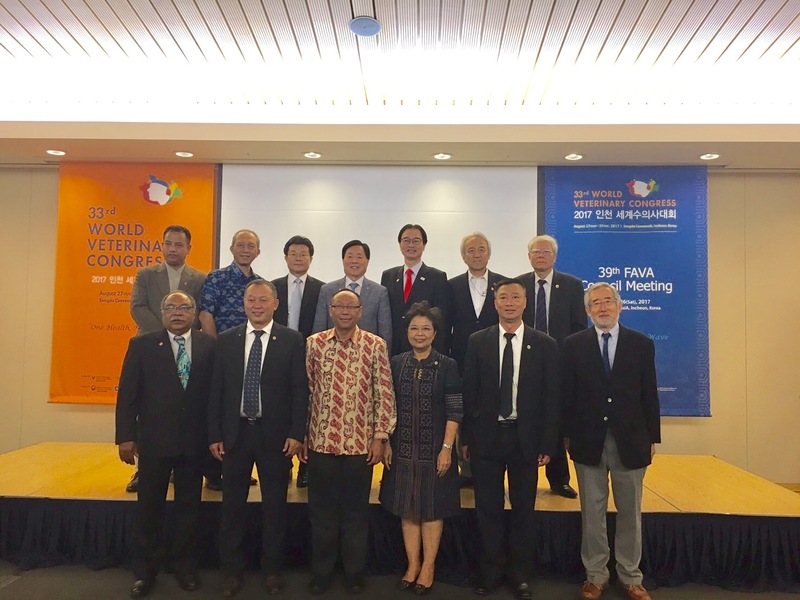 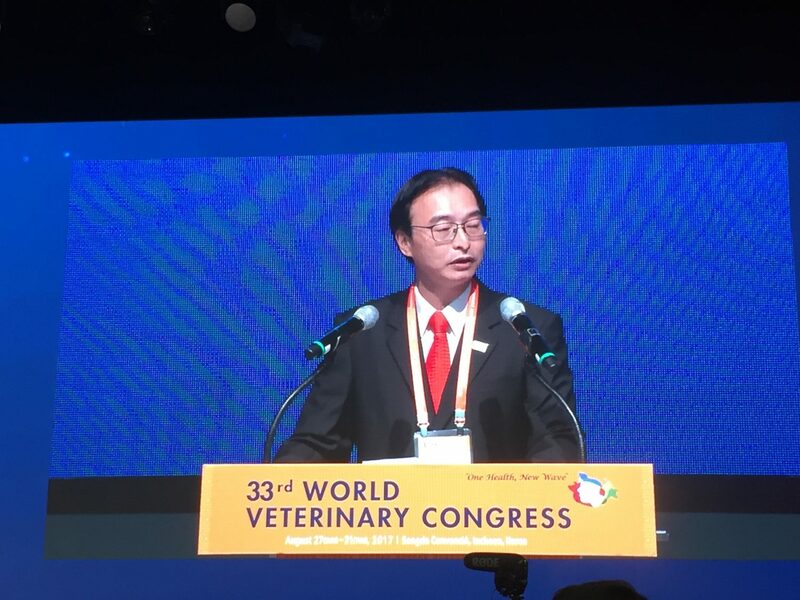 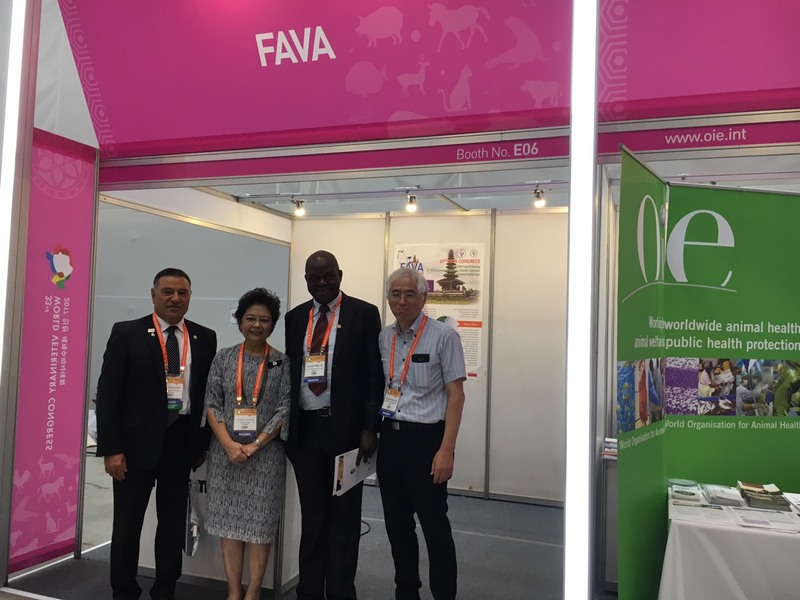 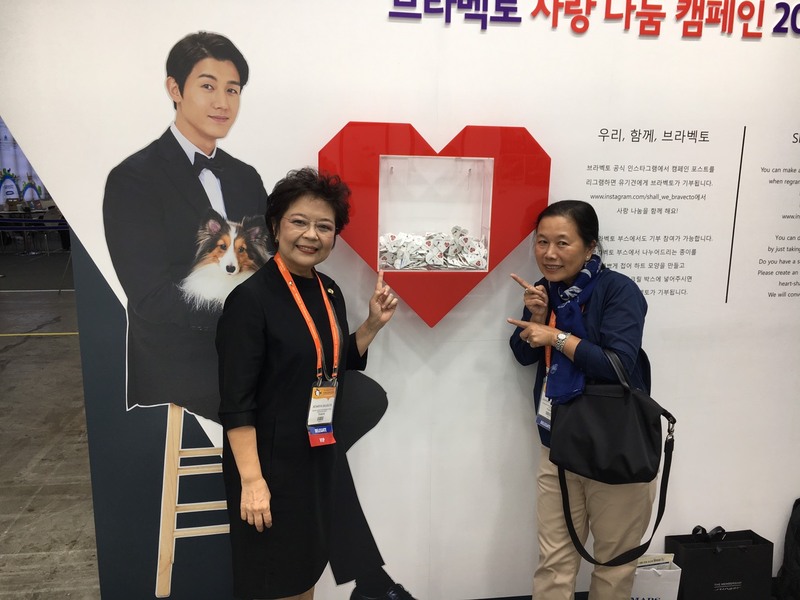 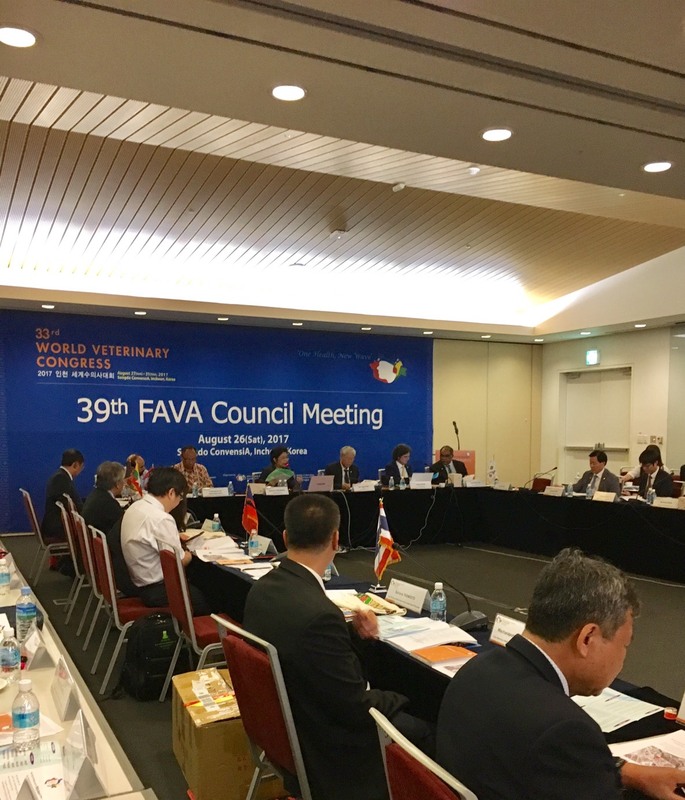 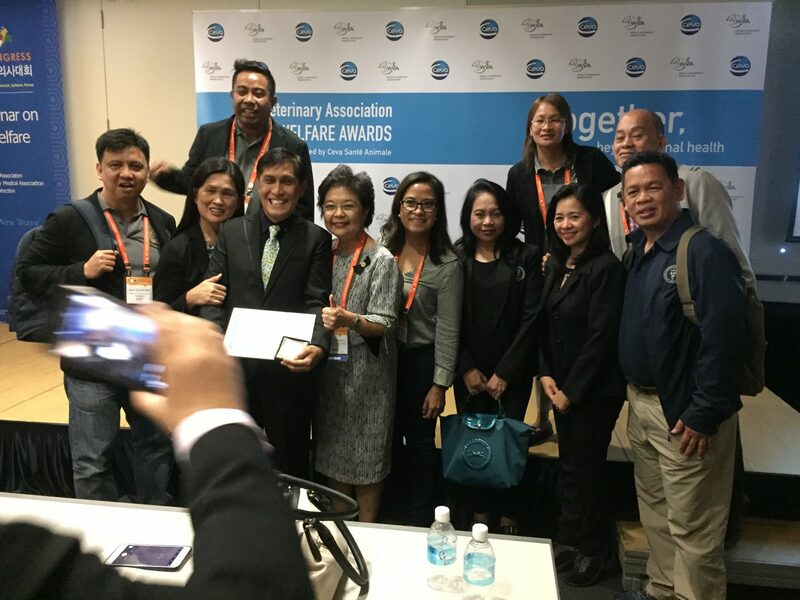 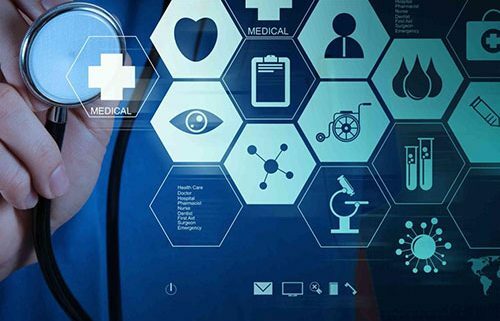 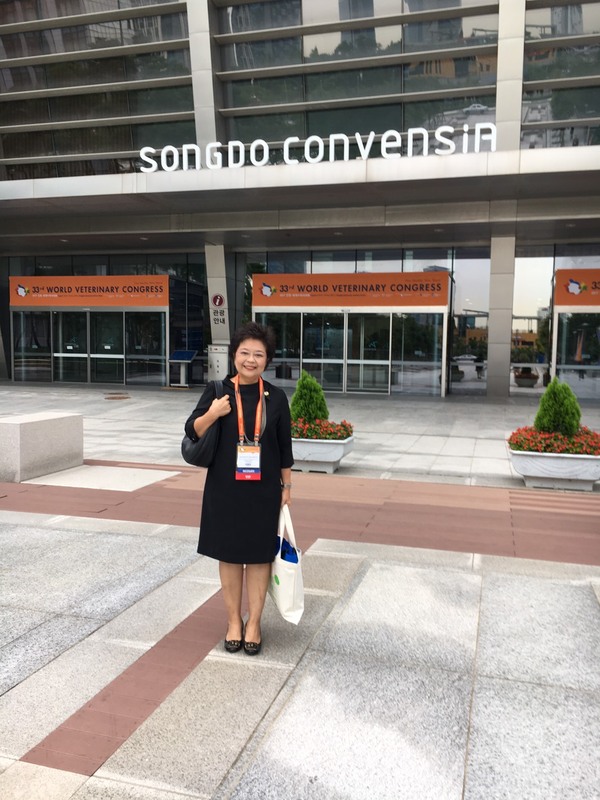 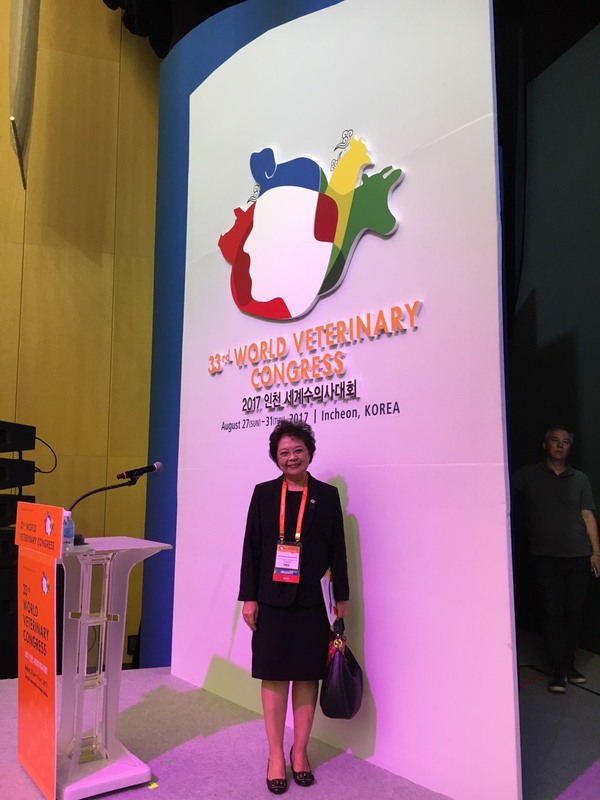 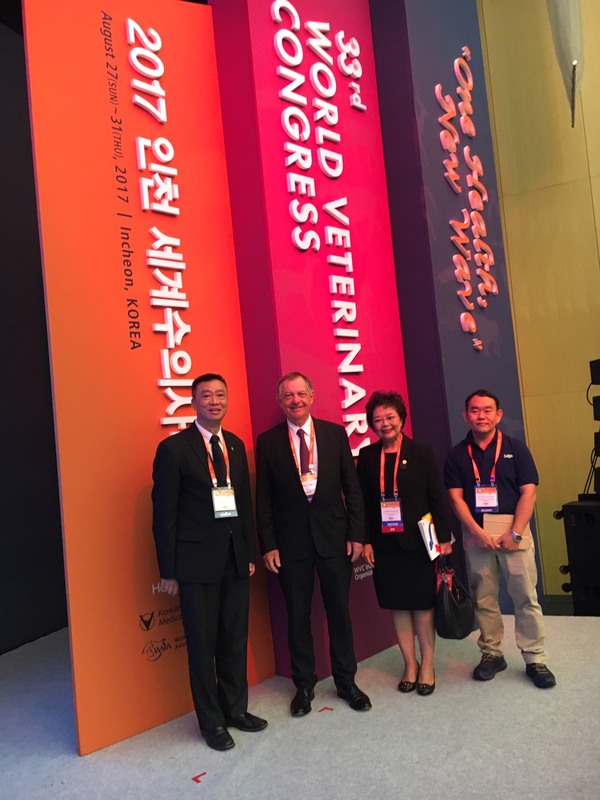 That conducts the discussion and publish to the regional veterinary meeting/forum in order to identify more feasible approach and conform the developments, will propelling ASEAN veterinary regulations towards Veterinary Act in the near future. 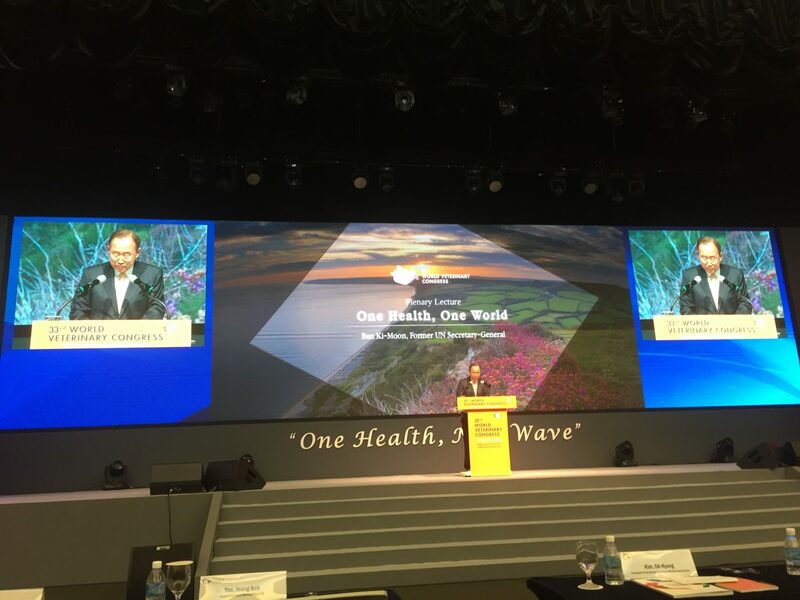 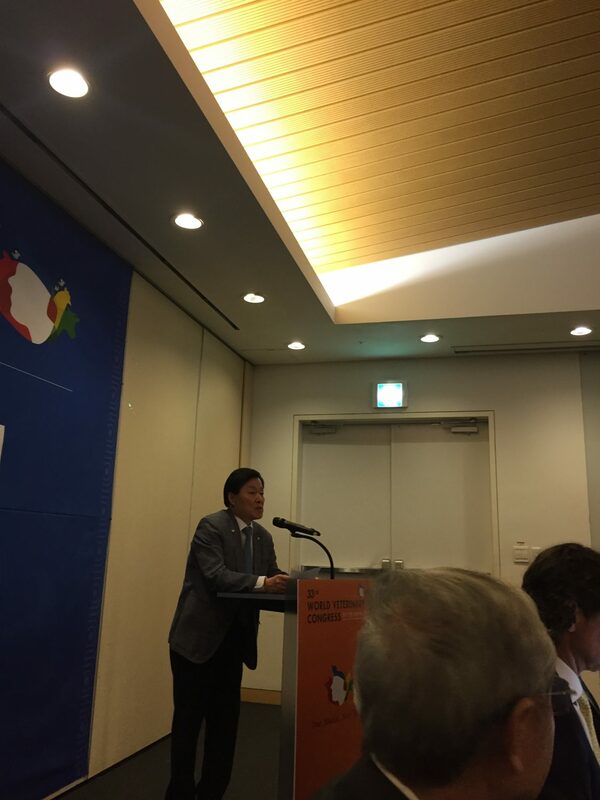 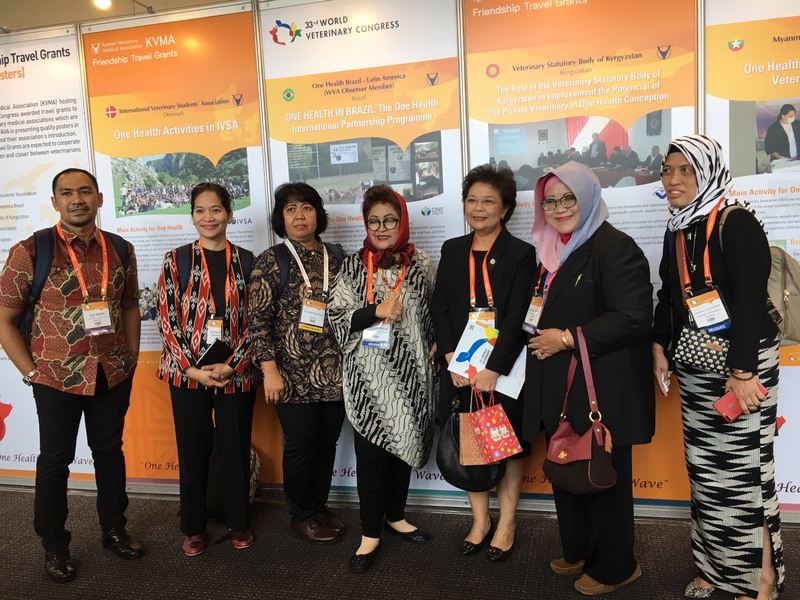 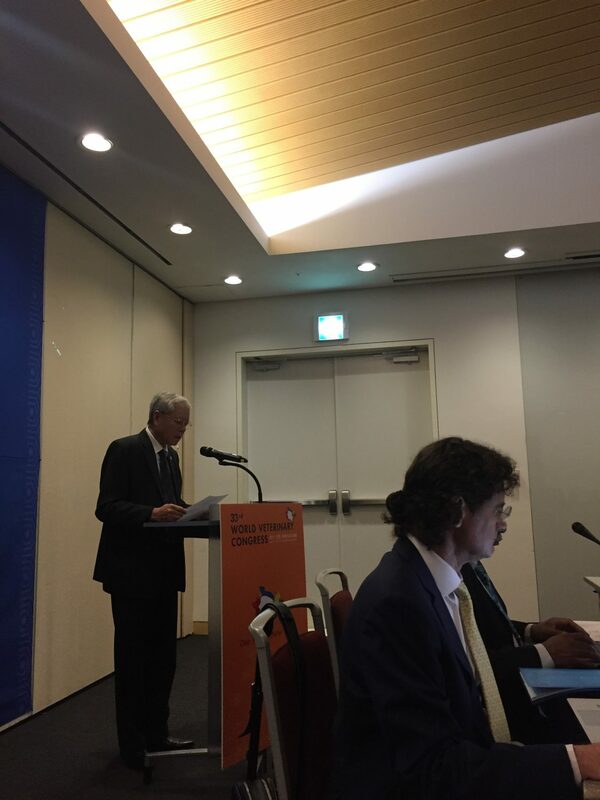 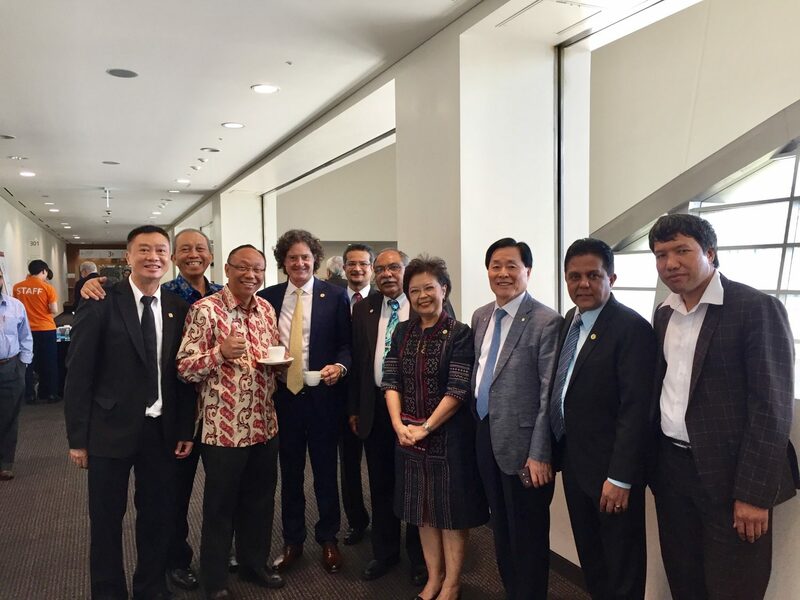 This initiative is noteworthy that all participants actively contributed in sharing their experiences, challenges and recommendations for initiating VSB of ASEAN member’s countries. 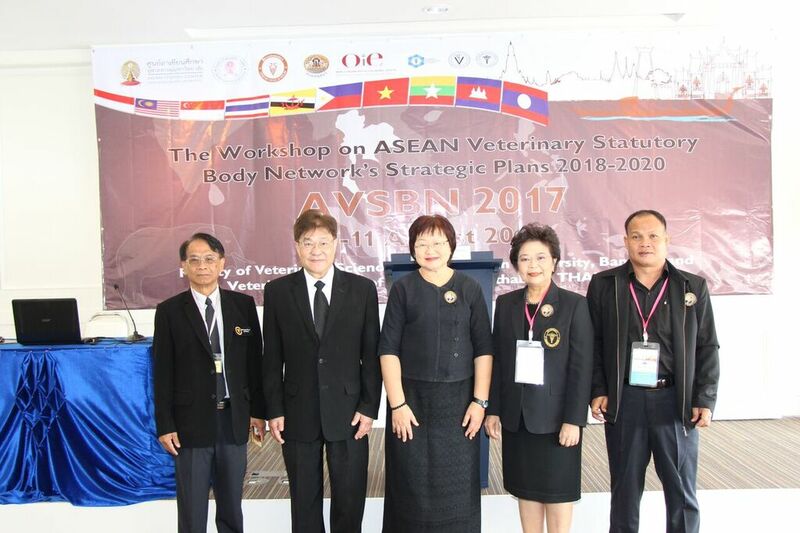 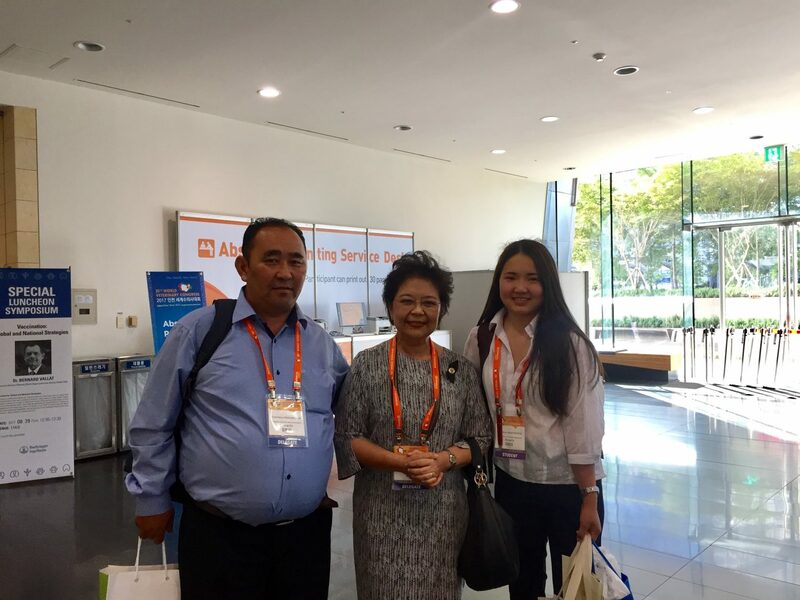 The agenda of the related meeting included the progress on Term of Reference of ASEAN Veterinary Statutory Body Network (AVSBN), also brain storming on setting up the Strategic plans in 2018-2020. 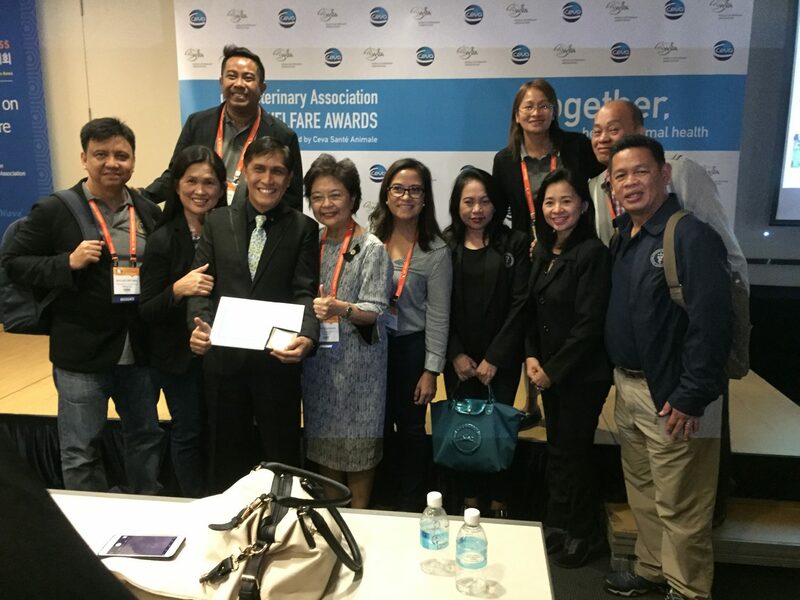 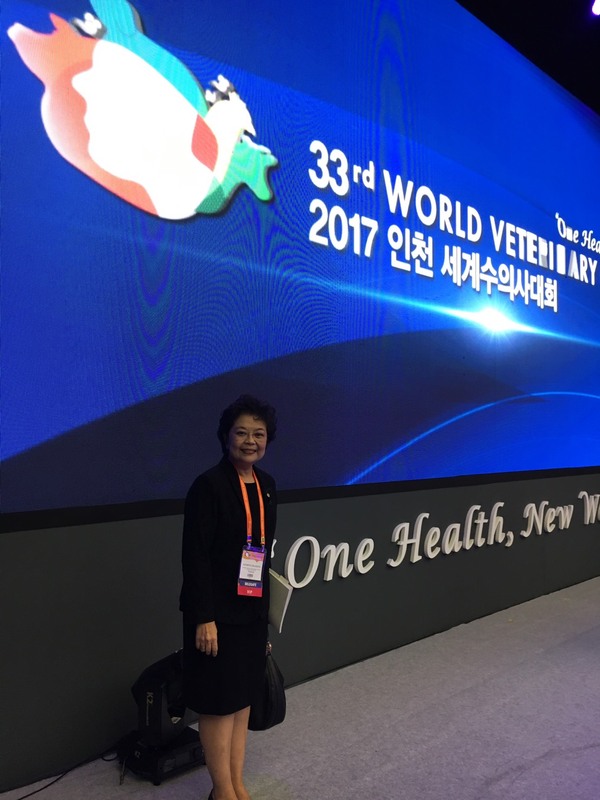 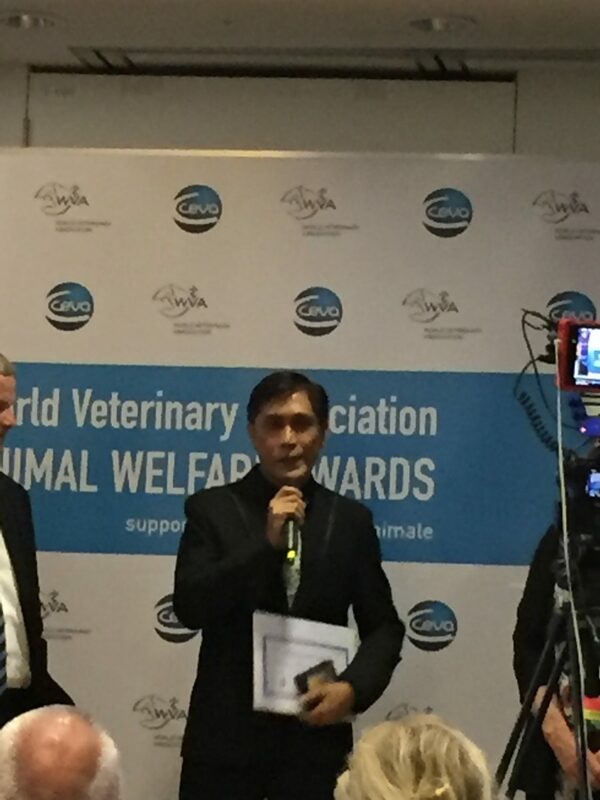 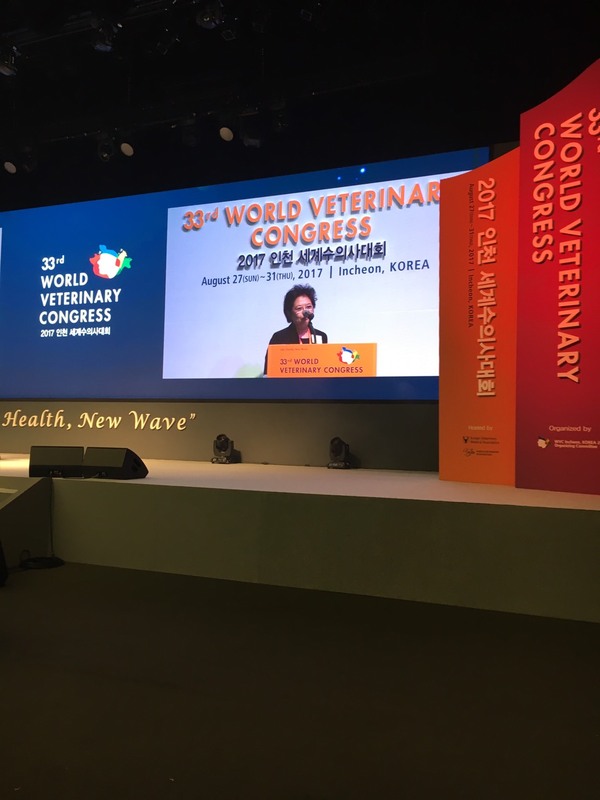 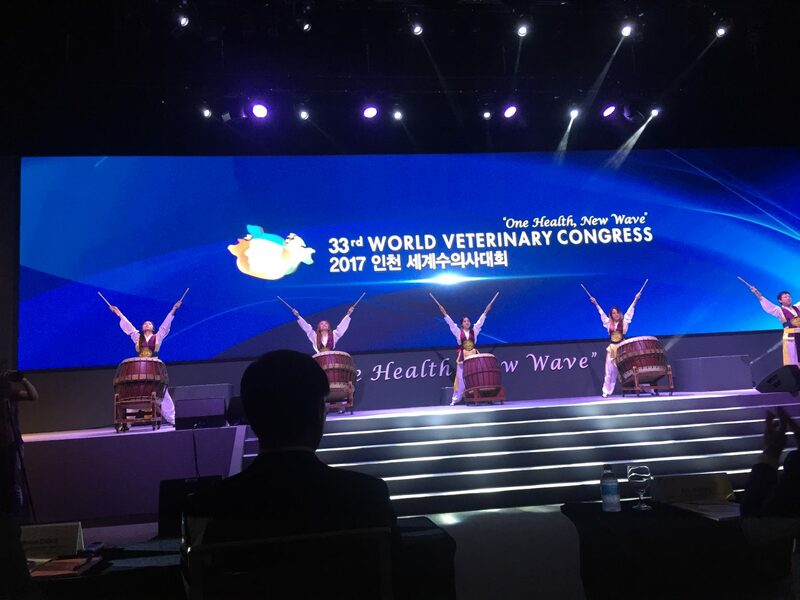 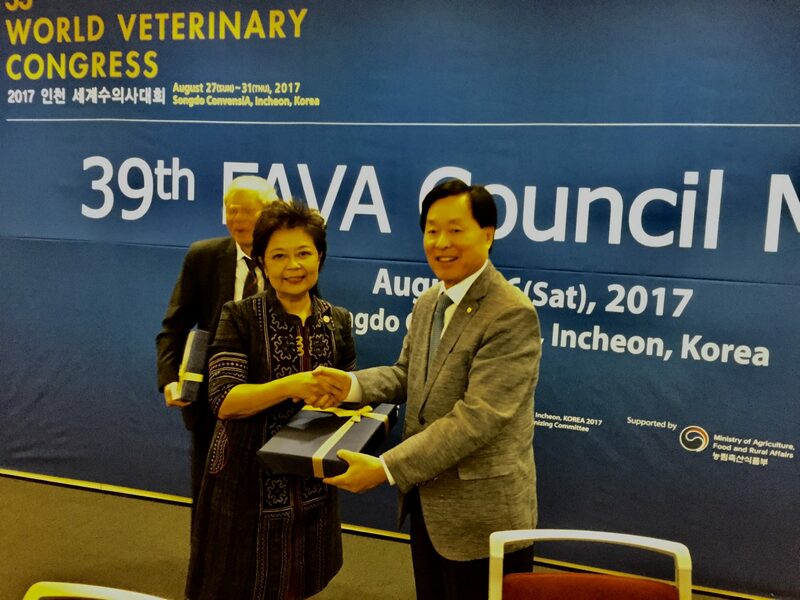 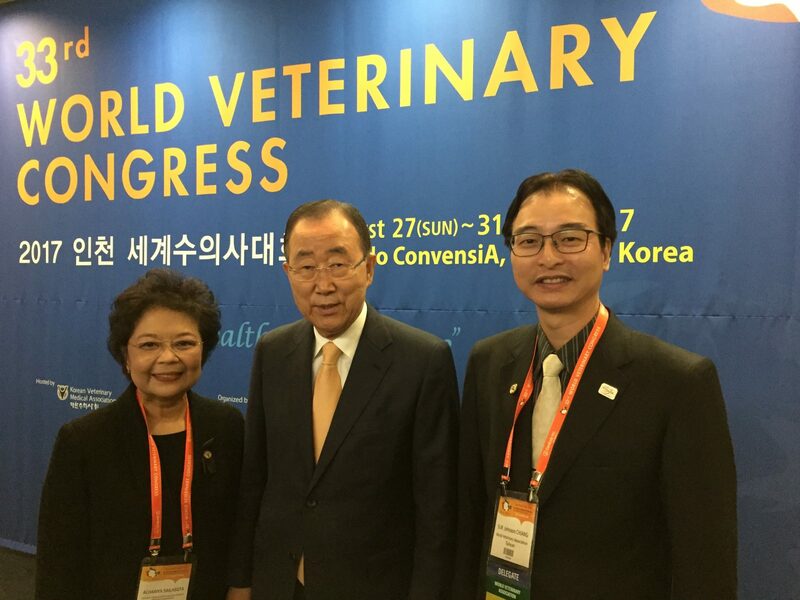 This actual implementation will facilitate a significant progress toward the veterinary professional responsibility in ASEAN. 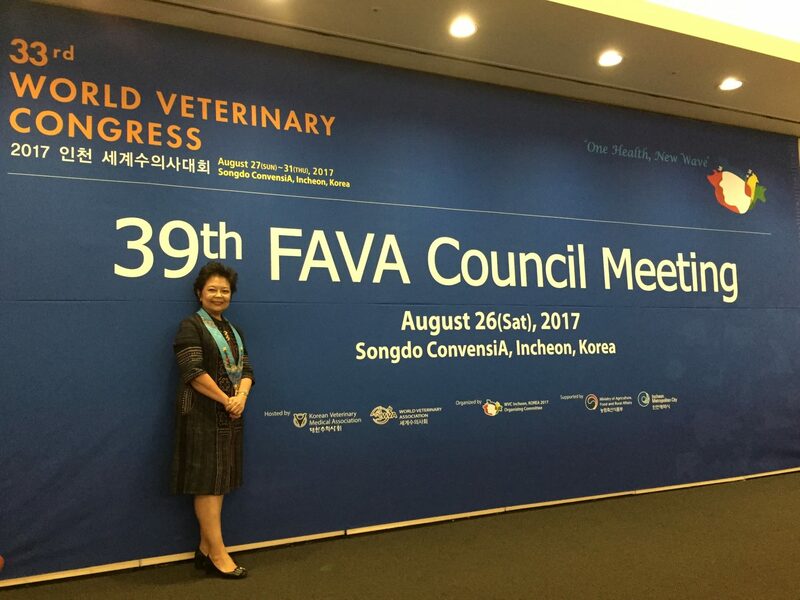 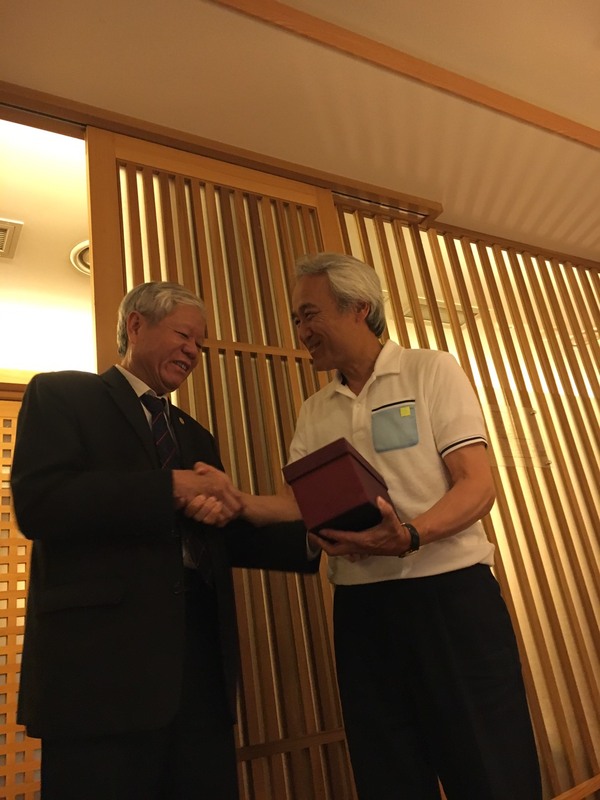 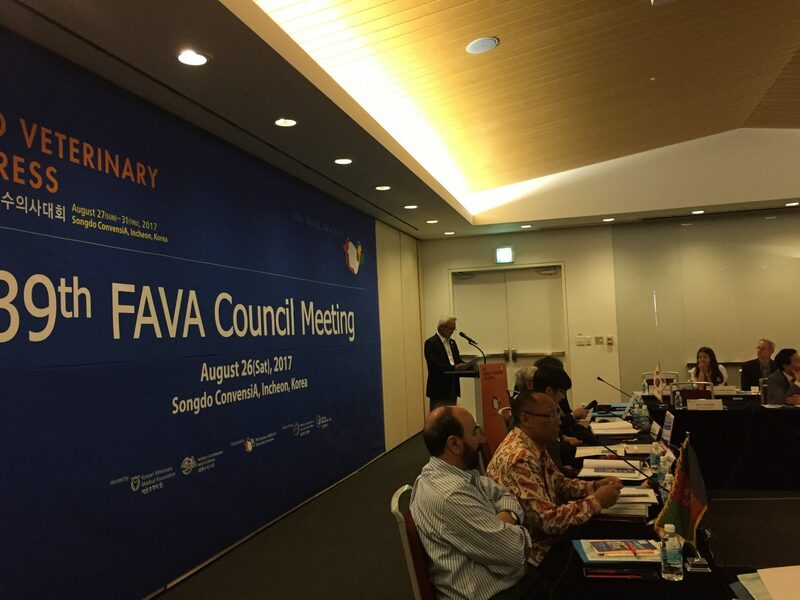 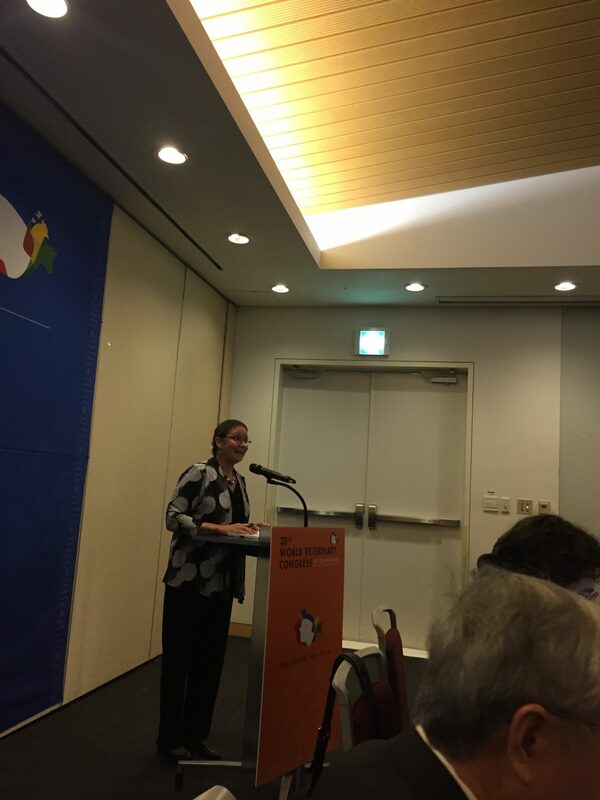 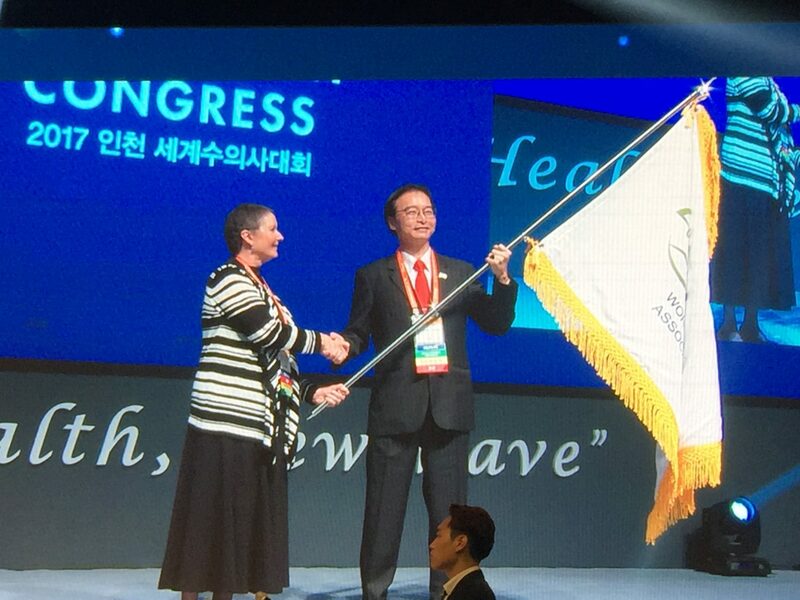 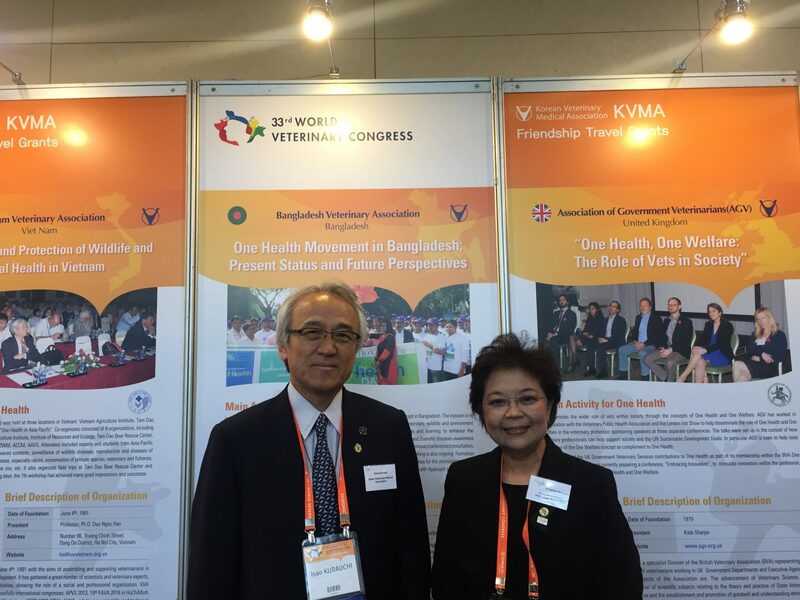 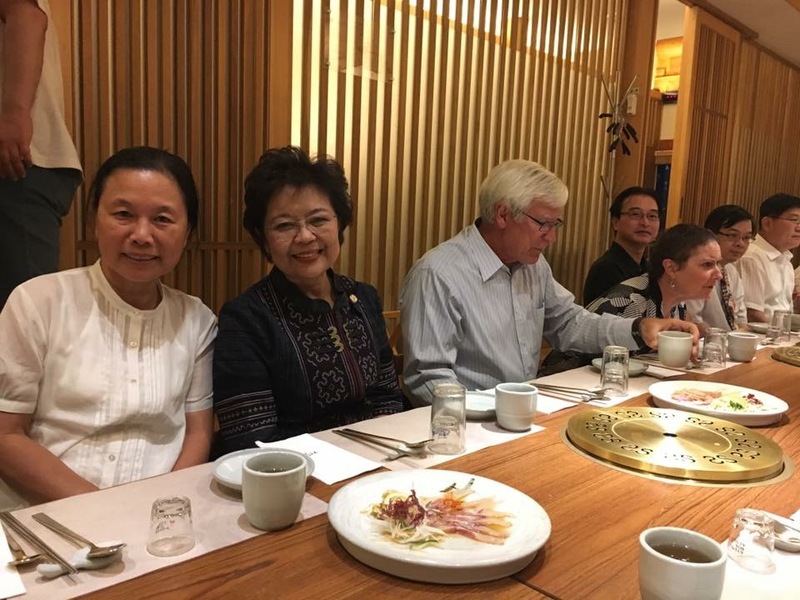 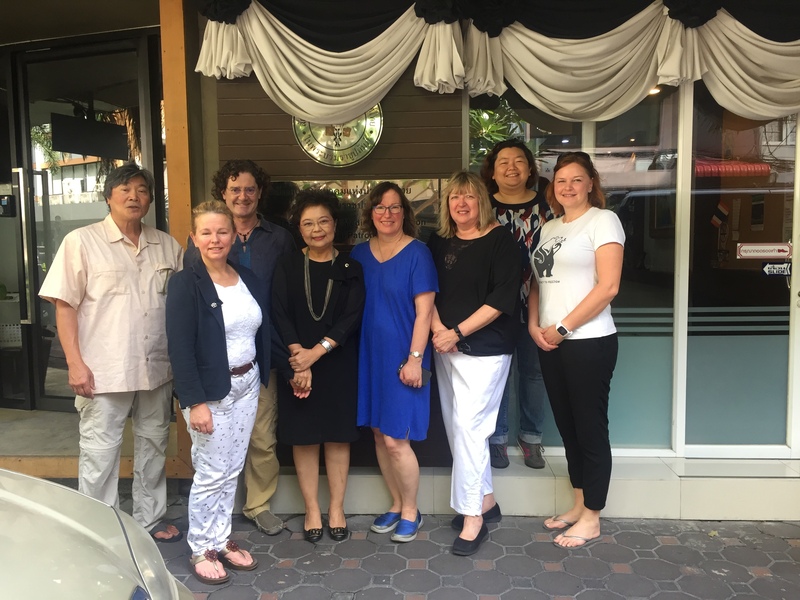 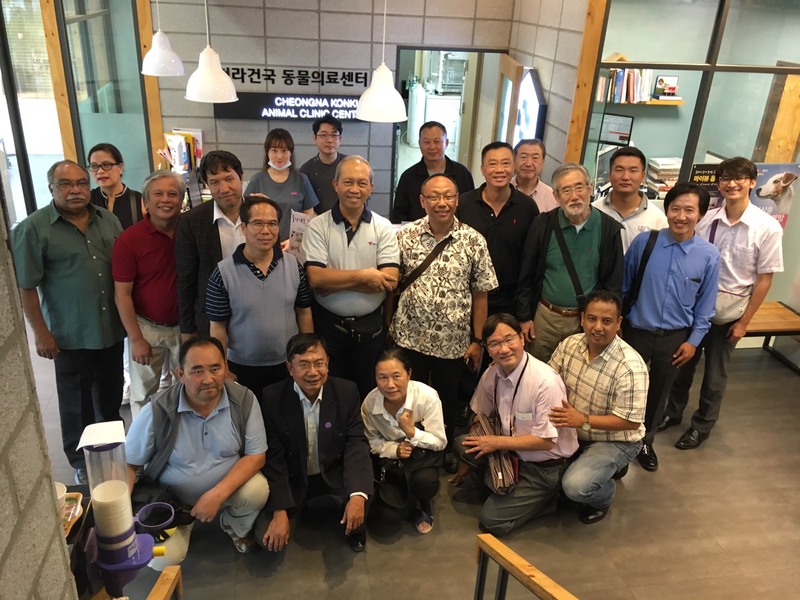 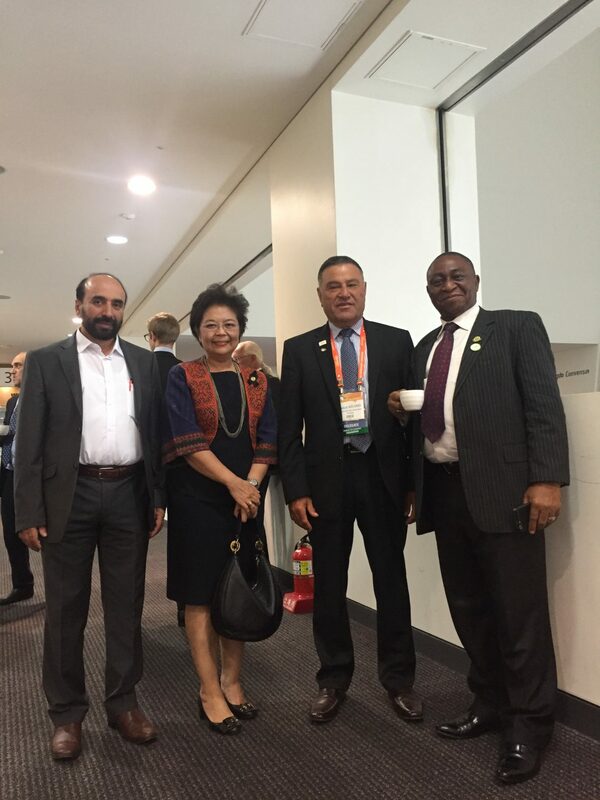 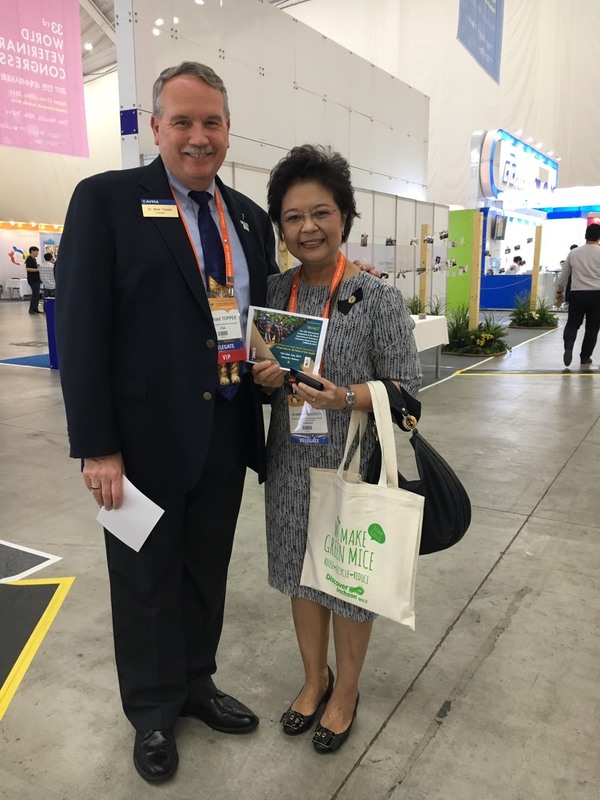 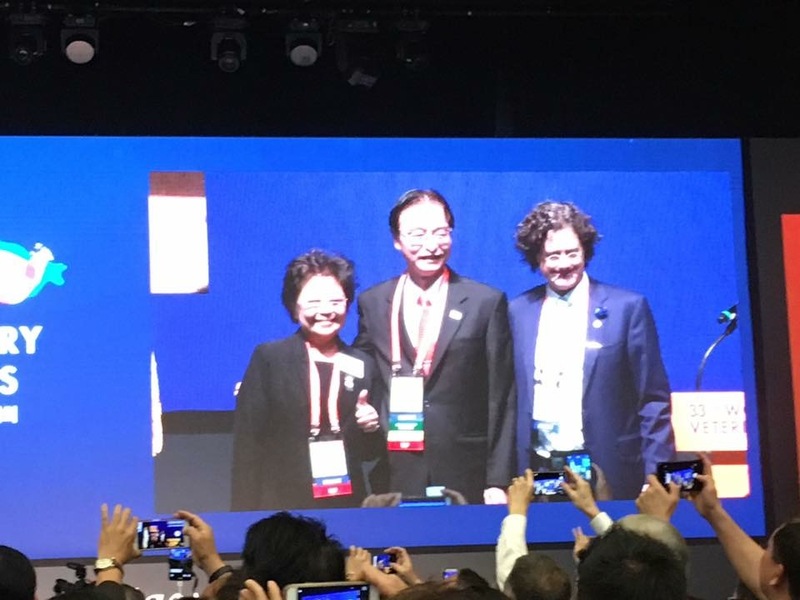 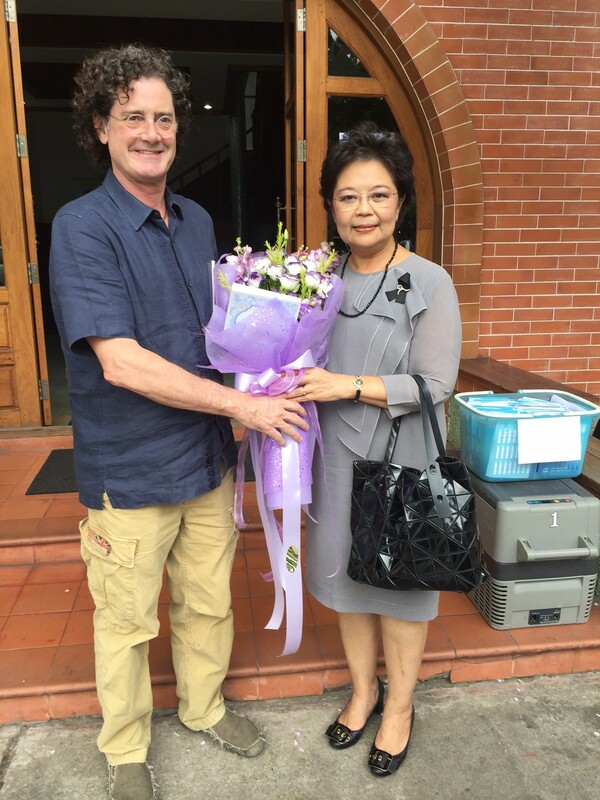 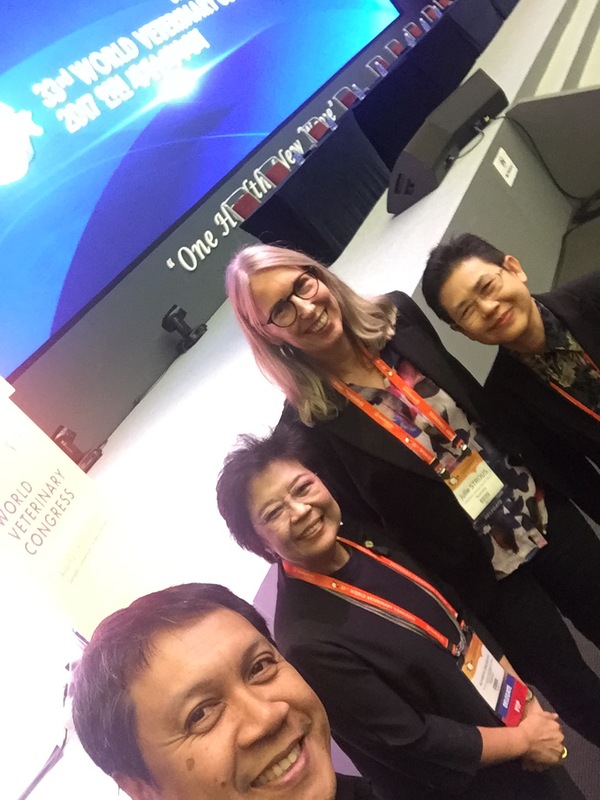 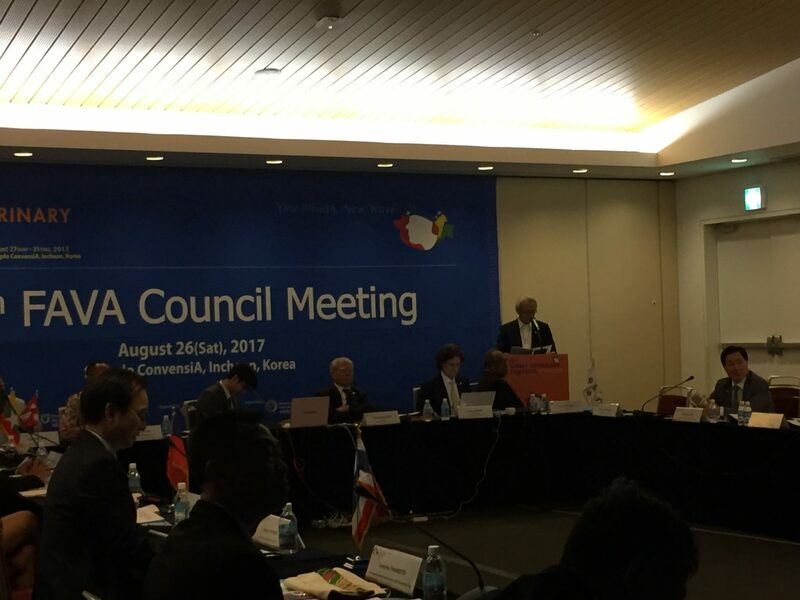 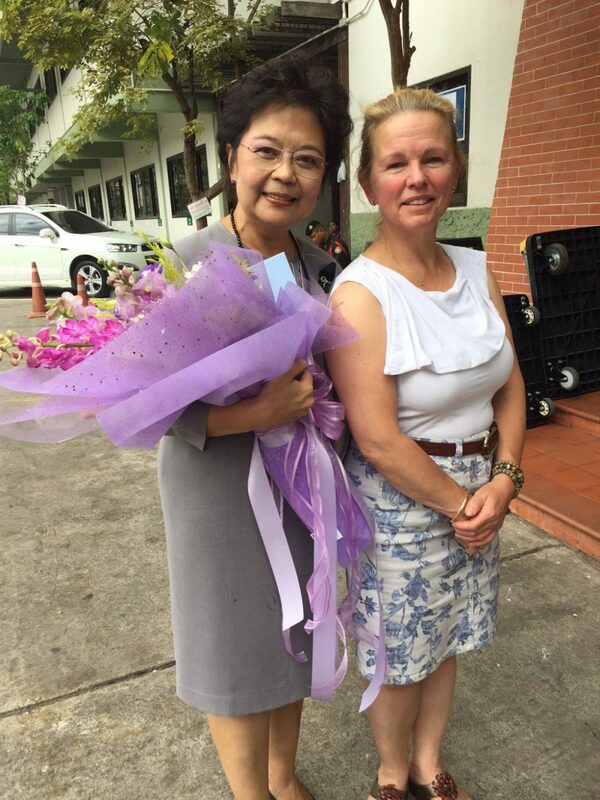 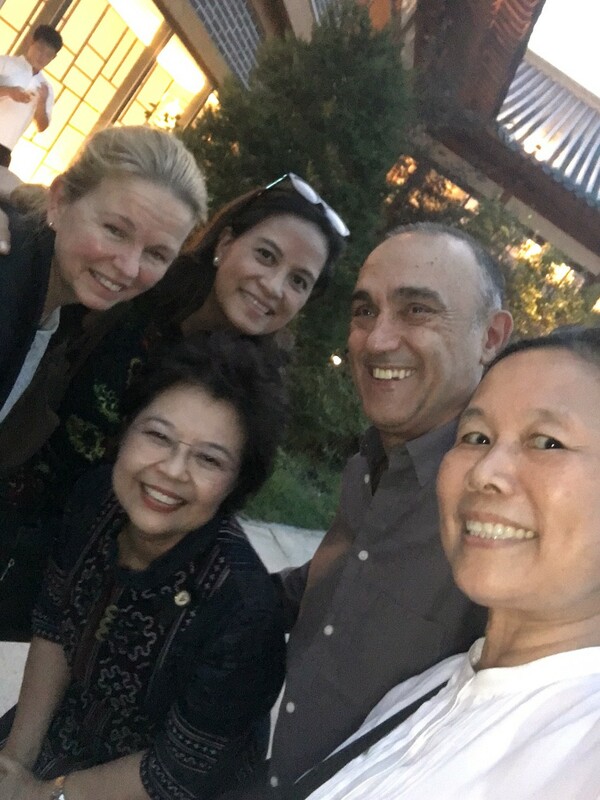 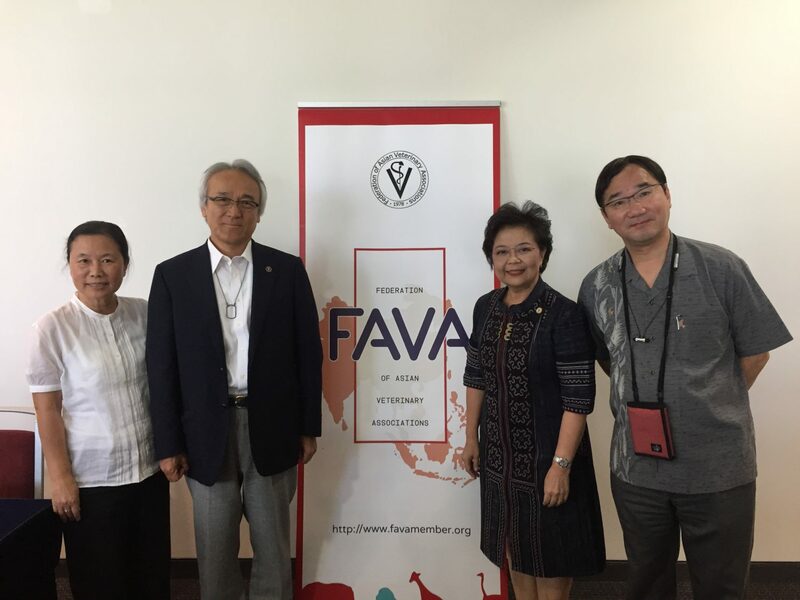 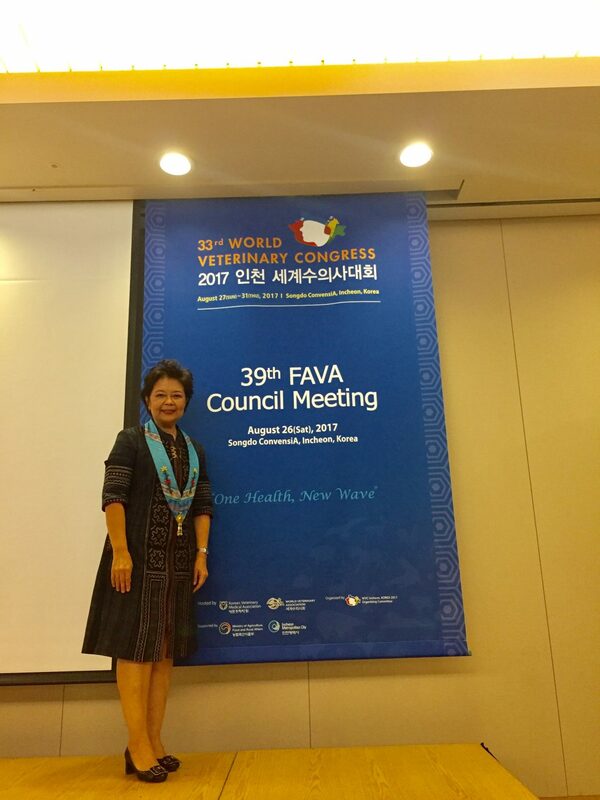 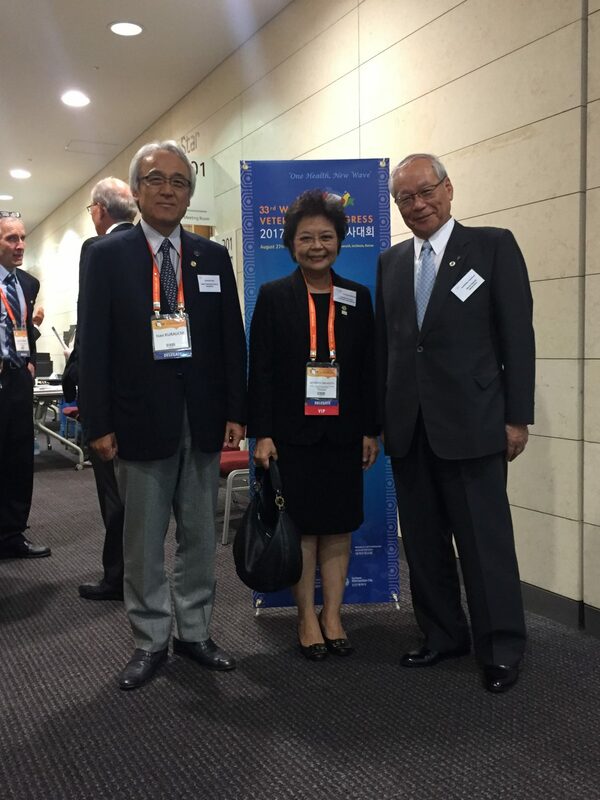 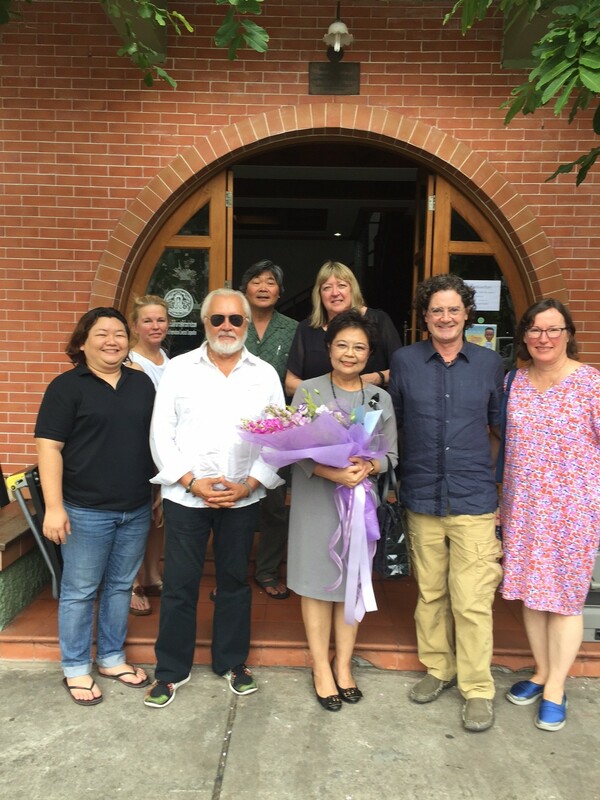 Which will be coordinated by Veterinary Council of Thailand, the 1st Chair of AVSBN for 2018 on step forward of the formal establishment of the movement of skill labors trading ASEAN Community in this nearly future.